At the June Louth County Council meeting, a progress report on housing was presented, addressing areas including; housing demand, social housing supports and stocks, Rebuilding Ireland and future developments. The Dundalk Democrat takes a look here at what progress is being made in terms of housing in Dundalk. In Dundalk, Louth County Council owned 1765 homes in Dundalk and had 186 homes on a long-term lease. The Council also owns 76 housing units which are under the management of Approved Housing Bodies (AHB's), as well as having 115 other Payment and Availability Agreements with AHB's, and 12 Mortgage to Rent units with AHB's. 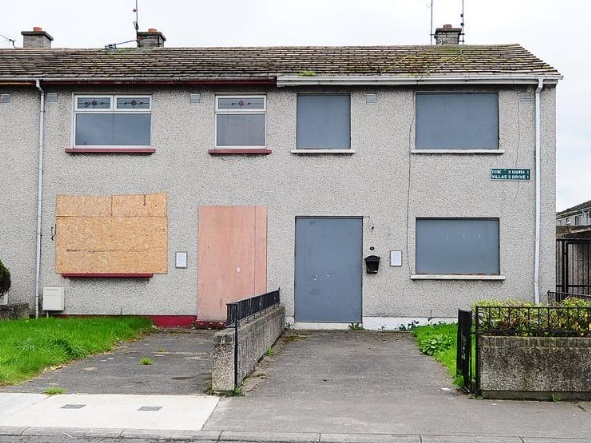 Across County Louth, the Council have 49 vacant properties that are un-tenanted and unoccupied but require major refurbishment. 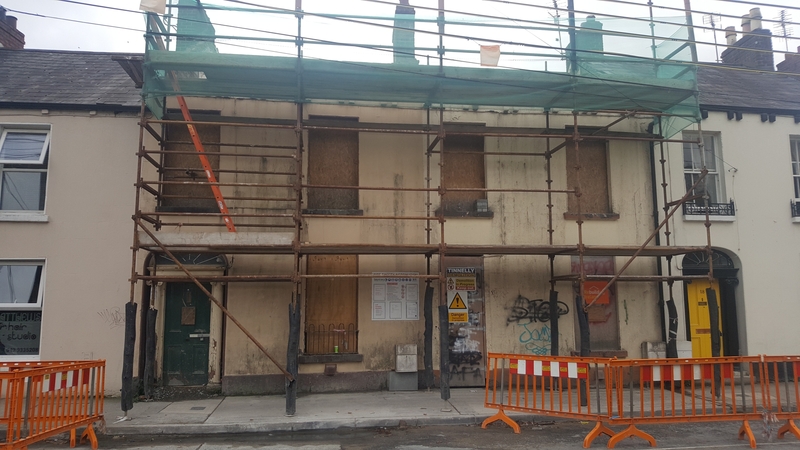 It also has 19 vacant properties that are awaiting minor works and seven vacant properties that are awaiting allocation. To give some perspective on these numbers, the percentage of vacant properties in Louth out of the total stock available to Louth County Council is 2.17%. At the end of April 2018 there were 856 applications on the Housing List. This is a reduction of 34 on the previous month. There were 28 applicants on the transfer list from HAP. As of 2 February 2018, a new rents scheme came into effect in Louth which is available on the Louth County Council website. Under the standard tenancy agreement, tenants are obliged to notify the Council of any occupancy change and/or change in financial circumstances. Outlined in the housing report, are the number of rent and annuity accounts in Louth that are in arrears. There are 1758 accounts in arrears, 184 in arrears of between 4-6 weeks, at a value of €55,068. 193 accounts are in arrears of between 7-12 weeks with a value of €115,363. There are also 1381 accounts where the arrears are greater than 12 weeks. The total value of these accounts are €4,773,841. Rebuilding Ireland is the Government's initiative to ramp up the delivery of housing in Ireland. With regards to the initiative's progress in Louth, a target has been set for the provision of 1,074 units over the period 2018 to 2021. 306 of these units are to be delivered in 2018. Among the housing units set to be delivered in 2018 in Dundalk, are 43 units in Manorhamilton, seven units in Saltown, two in Bishop's Court and one in Slieveroe Crescent. Other projects that are ongoing but will not be complete in 2018, or are yet to commence work, include 22 units in Cox's Demense, ten at Barrack Street, 41 in Muirhevnamor, 75 at Mount Avenue, 112 in Haggardstown and 64 in Halliday's Mill – the old Ard Dealgan complex in Seatown. A start date has yet to be confirmed for the developments in Muirhevnamor, Mount Avenue and Haggardstown. The Dundalk Democrat understands that these land banks were acquired by Louth County Council prior to the 2008 recession. on interest only loans. The interest element of these loans is to end in 2019, with the principal amounts to be paid at this point. Louth County Council, as the Responsible Housing Authority for the North East Region, manages homelessness in order to achieve the goals set out in the North East Homelessness Action Plan, 2013-17. Included in the housing report are homelessness figures relating to the period 23 April - 29 April 2018. The figures show that there were 68 males and 60 females in the North East region. Five of these people are over 65 years of age. 73 were accomodated in Private Emergency Accommodation (PEA), 54 in Supported Temporary Accommodation (STA) and one was in Temporary Emergency Accommodation (TEA). According to the report, work is continuing on the development of a new Regional Homeless Action Plan, an item that was discussed at the most recent meeting of the North East Regional Forum meeting on 29 May 2018.